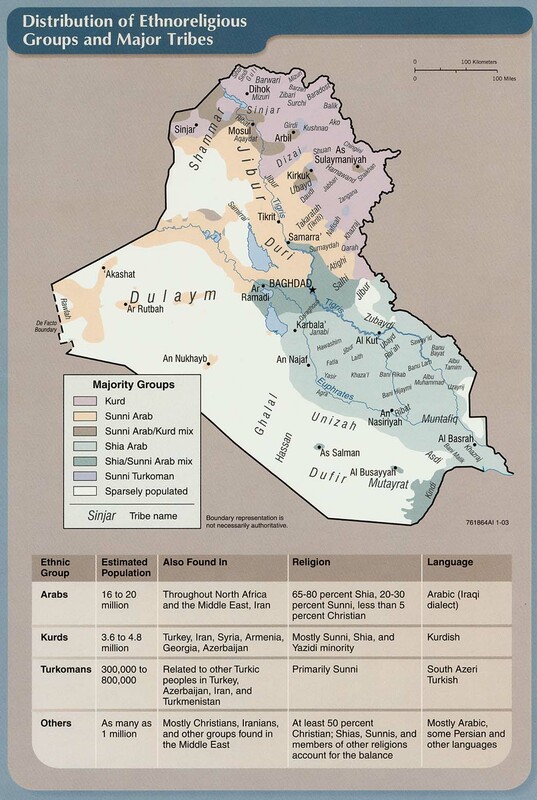 Iran’s role in Iraq has been hotly debated in the U.S., and has become one of the focal points of the Bush Administration’s policy. Less well known is that Iran has used Hezbollah to help with its plans in the country as well. 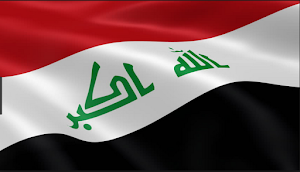 On July 1, 2008 the Associated Press interviewed an Iraqi army officer and two Shiite politicians who said they were Sadrists who spoke extensively about Hezbollah’s role in Iraq. 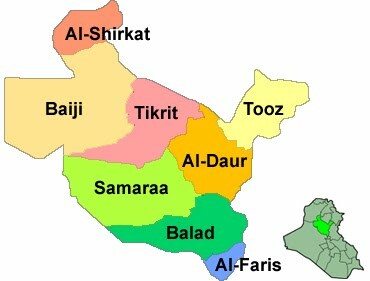 They claimed that Hezbollah was operating two training camps east of Basra in Deir and Kutaiban since 2006. Up to ten Hezbollah instructors worked there training Special Groups militiamen from Moqtada al-Sadr’s Mahdi Army. 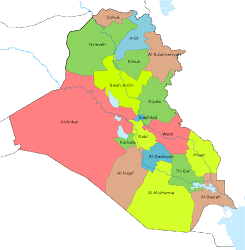 When the Iraqi government launched Operation Knight’s Charge in Basra in March, the Lebanese operatives fled to Iran. They also said that Hezbollah was involved in two attacks on Coalition forces. First, it helped direct the January 2007 raid on Karbala’s provincial government office in which Shiite militiamen dressed as U.S. soldiers killed one U.S. soldier, and kidnapped four others that were later found dead. Second, the Lebanese group also took part in the kidnapping of five Britons from the Finance Ministry’s offices in Baghdad in May 2007. Hezbollah’s main role in all these acts has been as an intermediary between the Iranians and Iraqi Shiites. Hezbollah became involved in Iraq to assist its ally and patron Iran. As early as January 2004, there were reports that up to 100 Hezbollah fighters were in Iraq assisting Iranian intelligence. All of these operations have been under the command of General Qassem Suleimani, the head of the Revolutionary Guards Qods Force, who oversees Iran’s policy in Iraq. Suleimani was the one that introduced Hezbollah into Iraq. Until his death in February 2008, Imad Mughniyeh was the top Hezbollah commander that worked with Suleimani. Mughniyeh is believed to have participated in the 1983 bombing of the U.S. Marines in Beirut and the 1992 attack on the Israeli embassy in Argentina. The main task of the Lebanese has been to train Shiite militiamen in weapons, explosives, and tactics. 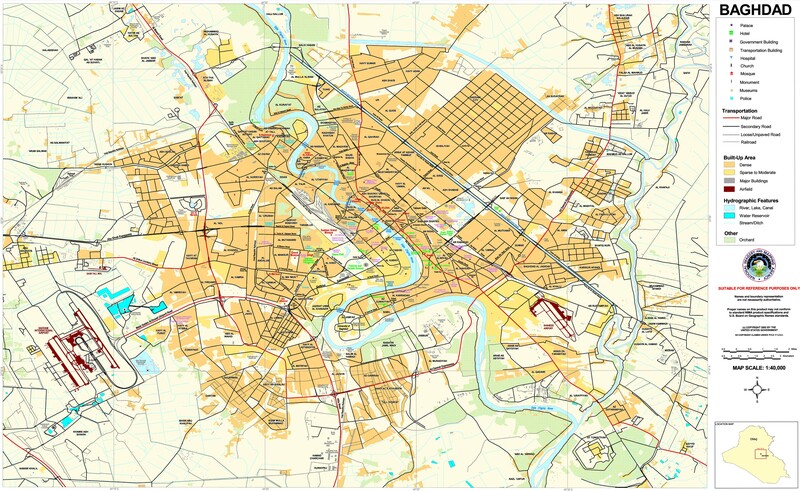 Besides the two camps allegedly near Basra, Hezbollah has also worked with Iraqis in Sadr City, Iran and Lebanon. 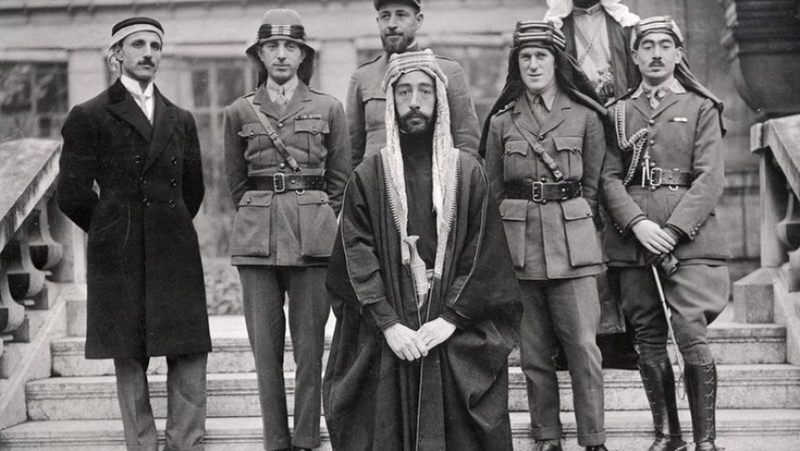 Their main students have been members of the Mahdi Army, known as Special Groups. The main Special Groups commander in Sadr City, Mahdi Khadam Alawi al-Zirjawi for example, along with up to 2,000 other Shiite fighters have all gone through these camps. Hezbollah’s most famous contribution to the fighting has been the Explosively Formed Penetrator (EFP) that Hezbollah developed to fight Israel. The bomb has the capability to destroy American tanks. The British, in October 2005, were the first ones to publicly charge Hezbollah with giving the EFP technology to the Mahdi Army so that it could attack English troops stationed in southern Iraq. 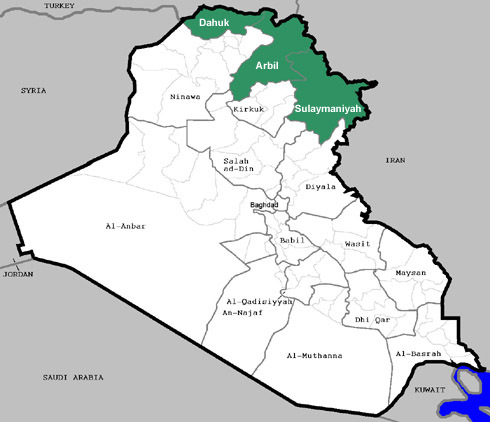 Since then the EFP has been used throughout central Iraq against Coalition forces. Sadr has been quite open about his relationship with Hezbollah. In August 2007 the English Independent reported Sadr saying, “We have formal links with Hizbollah, we do exchange ideas and discuss the situation facing Shiites in both countries.” He continued, “It is natural that we would want to improve ourself by learning from each other. We copy Hizbollah in the way they fight and their tactics, we teach each other and we are getting better through this.” Hezbollah leader Sheikh Hassan Nasrallah has also become more involved in Iraqi affairs. According to a Lebanese newspaper he allegedly spends a couple hours a day going over Iraq, and in May 2008 gave a speech about the “resistance” going on there. When the U.S. and Iraqi governments began cracking down on Sadr’s militias in 2007 and 2008, they began confronting Hezbollah operatives as well. In March 2007 they captured a senior Hezbollah commander Ali Musa Daqduq in Iraq. Daqduq helped oversee training and recruitment of militiamen. In response, Hezbollah helped plan the raid on the Finance Ministry in Baghdad in May 2007 that captured five Britons as trade bait for Daqduq. The five are still held captive today. 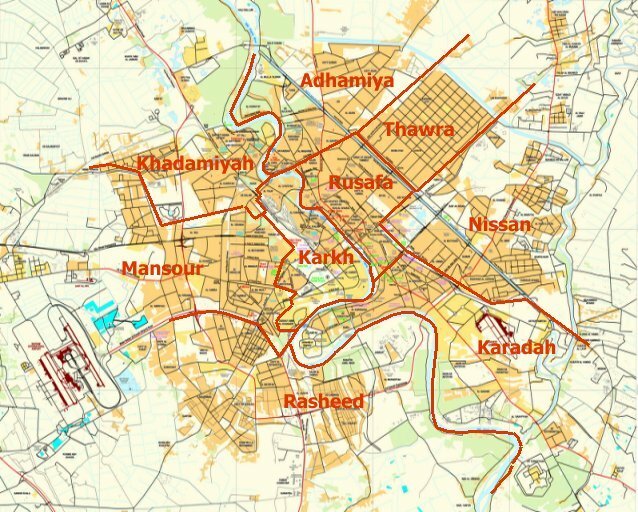 In March 2008, when Iraqi forces moved into Basra, they also captured a Hezbollah commander who was turned over to the U.S. Together, U.S. and Iraqi forces have gone a long way to break up Hezbollah’s operations in Iraq in 2008. Since the 2003 U.S. invasion, Iran has extended its influence throughout Iraq, and used Hezbollah as part of its plans. Hezbollah are Shiite Arabs, making the recruitment and training of Shiite Iraqis easier. They have introduced deadly technology in the form of the EFP, and helped plan and carry out attacks on Coalition forces. Sadr proved a willing partner as he has modeled parts of his organization after Hezbollah with its social service and armed wings. With the surge and recent government crackdowns against the Mahdi Army, these networks are just beginning to be rounded up. As long as Iran chooses to confront the U.S. in Iraq militarily however, Hezbollah can be expected to have a presence in the country. British Forces Staying Or Going? 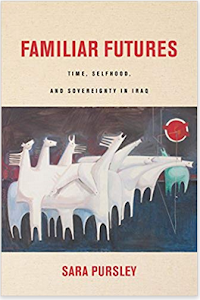 What’s In The Future For the Sons of Iraq?